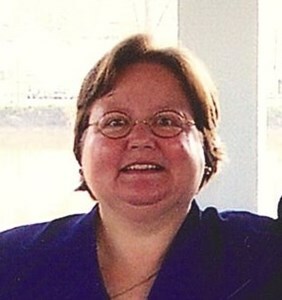 Newcomer Family Obituaries - Cynthia L. Cox 1956 - 2019 - Newcomer Cremations, Funerals & Receptions. Cynthia L. Cox, 62, passed away Feb. 4, 2019. Cindy was a loving mother, caring wife, and devoted employee of JCPenney for 40 years. She was preceded in death by parents, Paul Carl and Coletta Elouise Speakman and brother, Paul Robert Speakman. Cindy is survived by husband, Robert; daughter, Katelyn; brothers, Dirk and Scott (Candy) Speakman. Visitation Thursday, Feb. 7, 2019 from 9am until the time of Funeral Service at 10am at Newcomer, SW Chapel, 3393 Broadway, Grove City, OH. Donations may be made in Cindy's memory to Tribute Program, St. Jude Children's Research Hospital, 501 St. Jude Place, Memphis, TN 38105-1942. Add your memories to the guest book of Cynthia Cox.